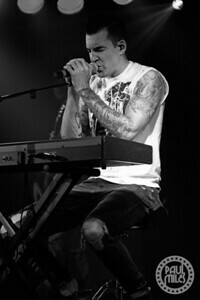 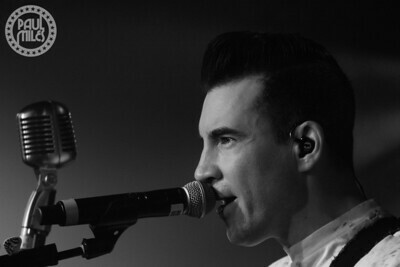 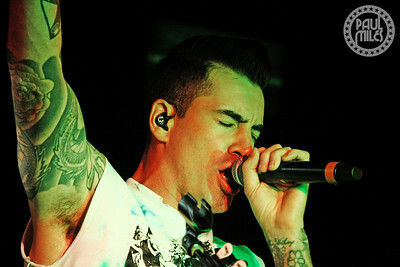 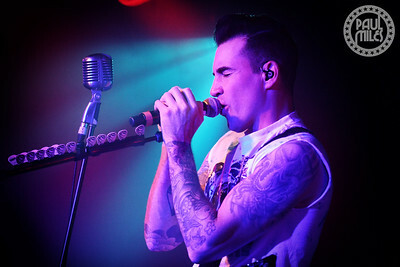 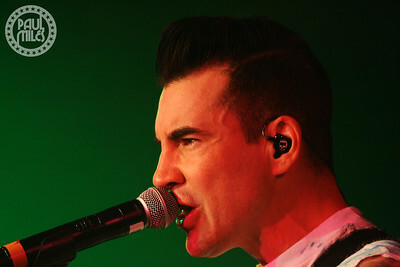 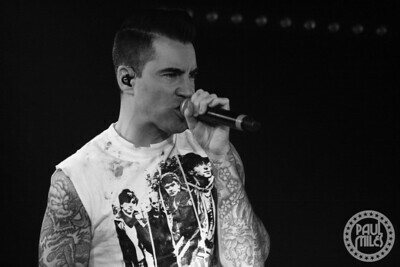 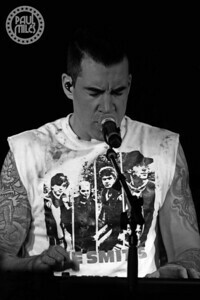 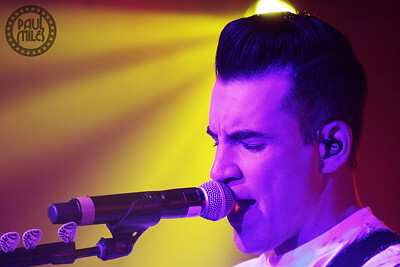 Canadian rockers Theory of a Deadman wound-up their first-ever Australian Tour at Melbourne's Prince Bandroom on Tuesday 26 June 2018. 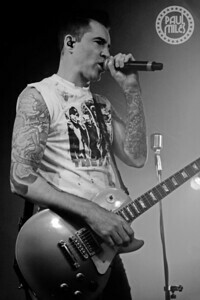 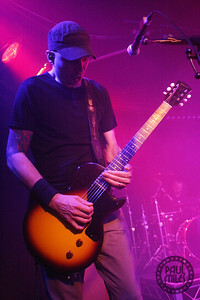 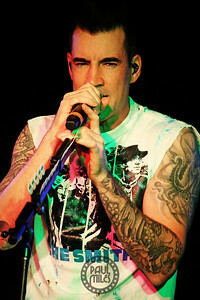 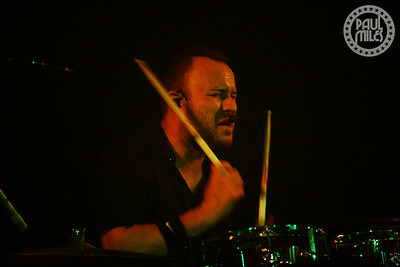 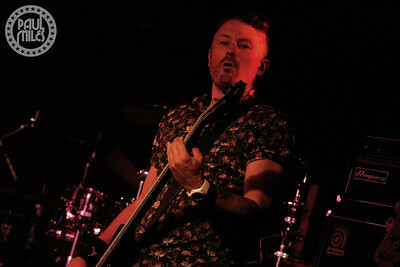 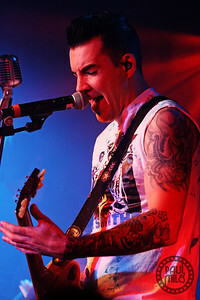 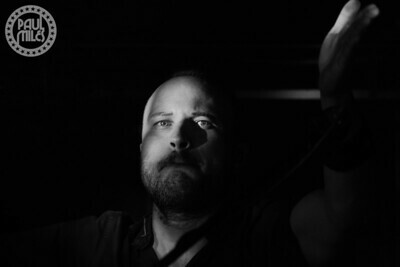 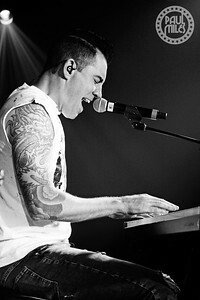 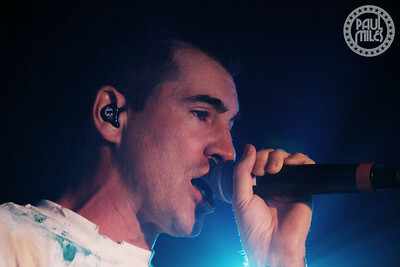 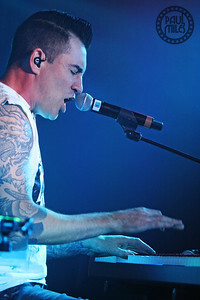 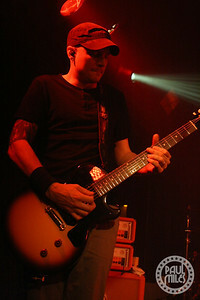 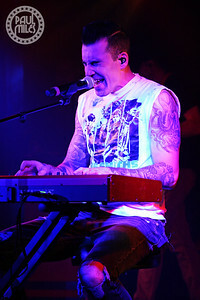 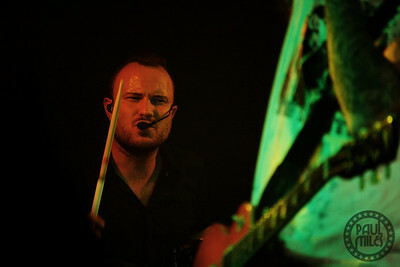 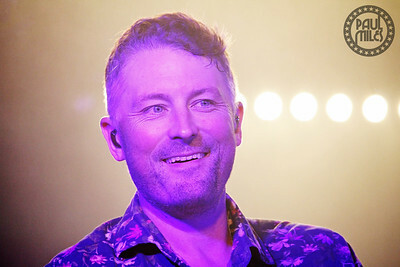 Formed in Delta, British Columbia during 2001, Theory is fronted by Tyler Connolly on lead vocals and guitar, along with Dave Brenner on guitar, Dean Back on bass, and Joey Dandeneau on drums. 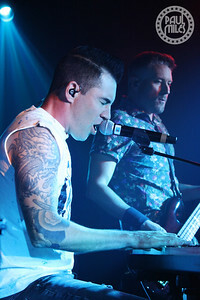 They have had eight top ten hits on the US Billboard Hot Mainstream Rock Tracks chart, including three that went to number one: Bad Girlfriend, Lowlife, plus Rx (Medicate) that is from their sixth and latest studio album Wake Up Call released last October.